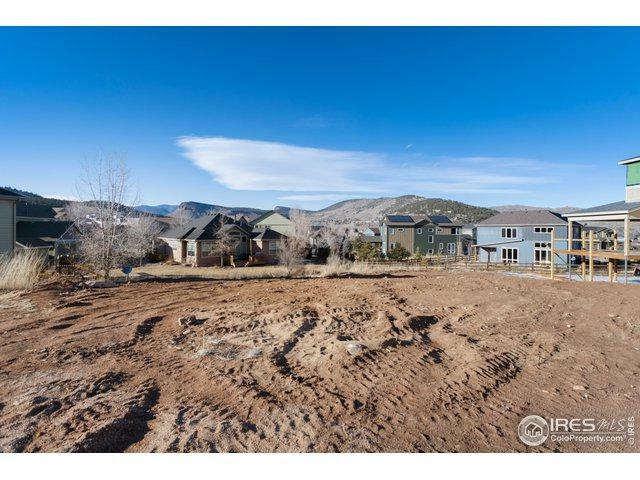 Fabulous lot in highly desirable Lyons Valley Park subdivision. 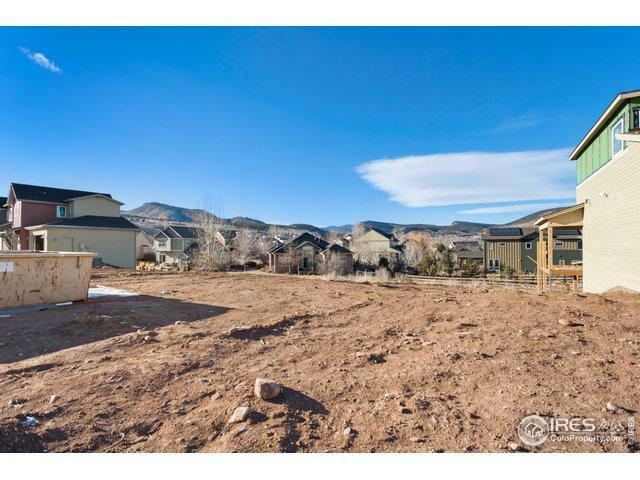 Unique opportunity to build your home in Lyons Valley Park. 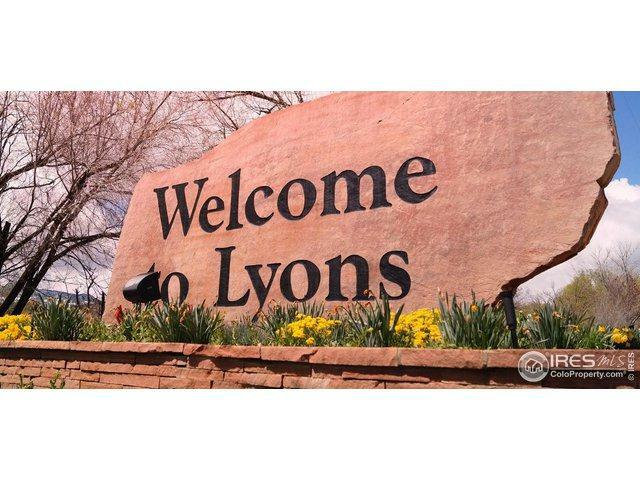 Close to schools, trails and historic downtown Lyons featuring historic streets lined with antique shops, art galleries, cafes, coffee shops, a brew pub and more. Enjoy the summer music festivals and nearby Rocky Mountain National Park. 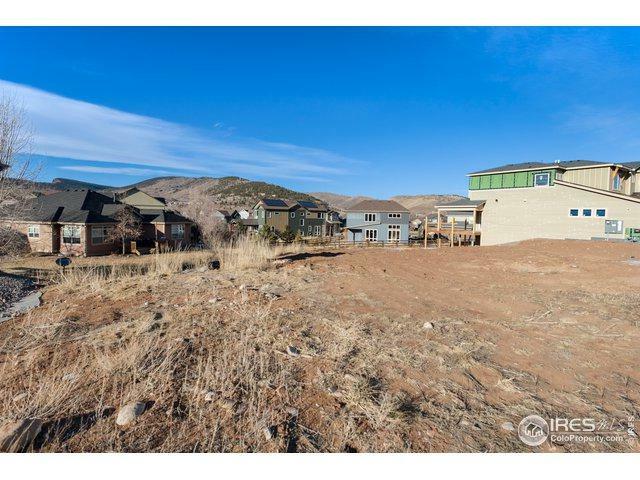 Listing provided courtesy of Nina Mooney of Porchlight Re Group-Boulder.